As part of Safer Internet Week the Puffins have been discussing the word consent. 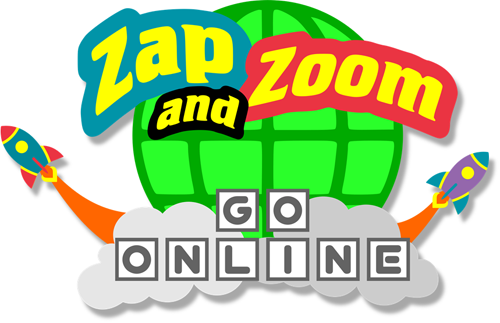 We then moved on to reading the story Zap and Zoom Go Online. We discovered how important it is to not give out own personal information and to always ask an adult for permission if something pops up. Daisy W shared the story ‘”one time a messaged popped up on a PJ Masks game and asked for where I live so I told mummy”.